Brayband® is a trademark of P&S Textiles Ltd (T/A Arville), registered in UK & Europe. 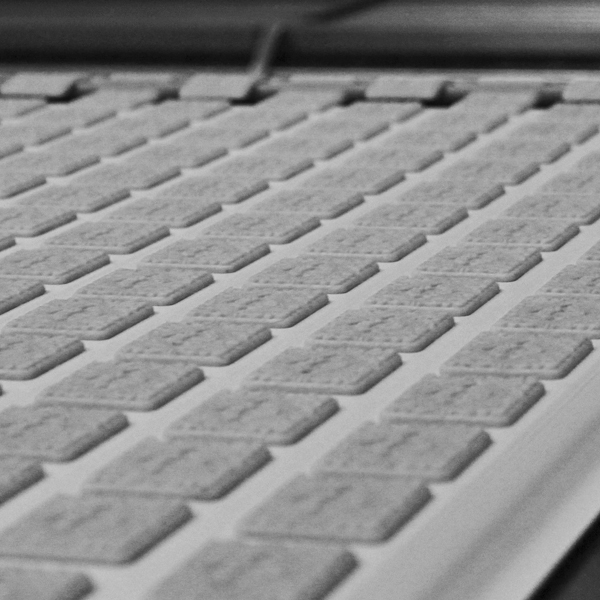 It is the original make of truly endless woven biscuit belting, first manufactured by us over 100 years ago. Since then we have developed the product range into a leading name in the worldwide belting market as a trusted brand for specialist biscuit and bakery belting requirements. Our weaving expertise saw us innovating the use of man-made fibres to extend the running life of endless woven bakery belts, combining the natural extraction qualities of cotton fibres with polyester and nylon blends for extra durability and performance. Today we offer a comprehensive range of specialist endless woven belts with handling characteristics designed for a wide range of dough types. 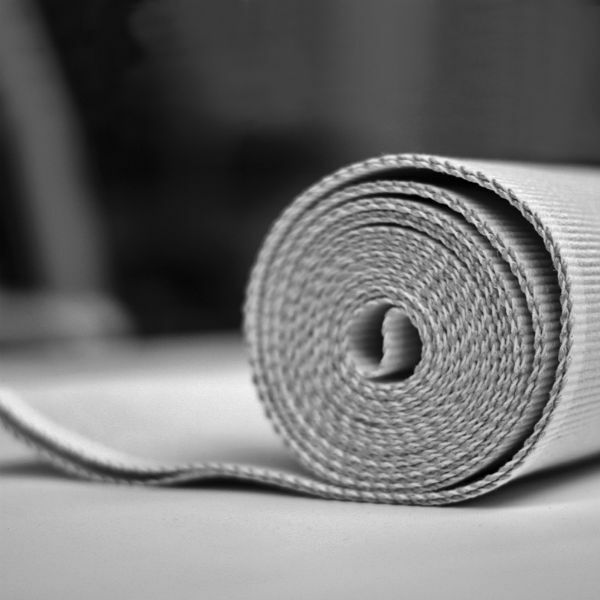 Brayband® endless woven belts are exclusively designed and manufactured in the UK by P&S Textiles Ltd (T/A Arville) and are widely used as the belt type of choice for plant bakeries and OEM equipment manufacturers in over 50 countries around the world. 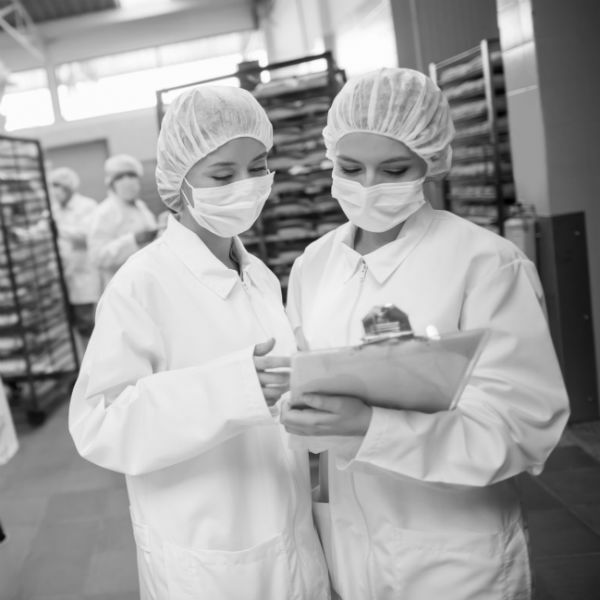 We focus on quick turnaround as we recognise the need to keep bakery production lines running and working efficiently. Because of this we make sure that we operate to short lead-times even for bespoke belts and (subject to agreement) will hold call-off stock of finished belts for quicker delivery where required. 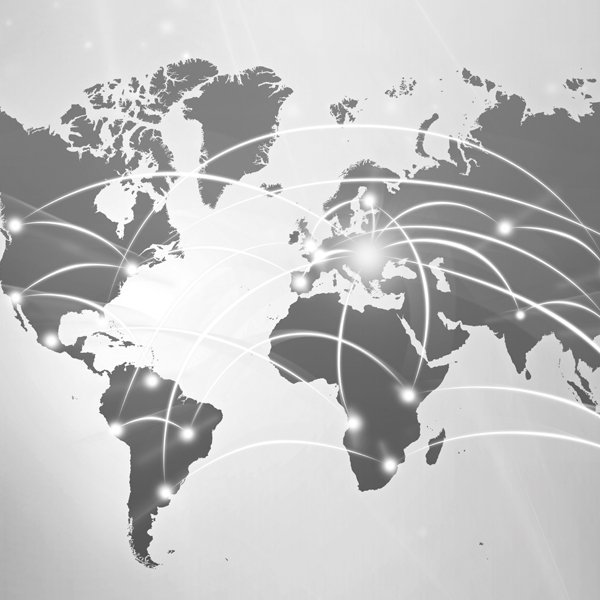 Our well-established global shipping network allows us to quickly distribute belts via airfreight to destinations in over 50 countries worldwide. As a specialist weaver of truly endless woven belts, we fully understand the design and construction of the belts, how they behave in use, and are able to provide a full level of technical support and advice which is unrivalled in the industry. We will help with your selection of the right belt type for the machine requirements and the dough being processed. Each of our belts has unique characteristics tailored to specific operating conditions making them suitable for extracting every type of dough mixture. Modern requirements within the food industry demand that belts have ‘food’ approval. Our specialist belts are manufactured to comply with the legislation of materials and articles intended to come into contact with foodstuff according to European Regulation 1935/2004 (10/2011). By selecting Arville Braybands, our customers can be assured that they have undertaken due diligence in their choice of belts.